Hair damage is almost inevitable, especially if you regularly dye or use heat to style your hair - it's difficult to keep it looking and feeling its best. However, there are several ways to treat hair suffering from damage that will make it feel and look much healthier in no time - here are a few tips for repairing and looking after hair damage. Start by opting to prevent further damage: if possible, cut back on the amount of heat you apply to your hair, air-dry after washing, ditch your straightener or if you can't go without, invest in a heat spray that you can spray all over your hair to prevent damage before you apply heat. 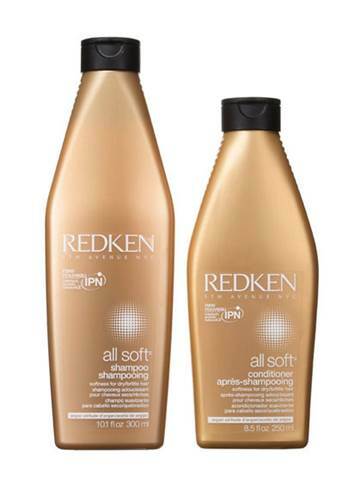 Look for shampoos and conditioners that aim to care and repair for damage hair. There are many options that help rebuild damage and cut back on split ends from happening. To repair already present damage, look for split ends - these are the parts at the end of your hair that will feel rough and your fingers won't easily run through. Taking a few centimetres off the end might help fix this to begin with if possible. 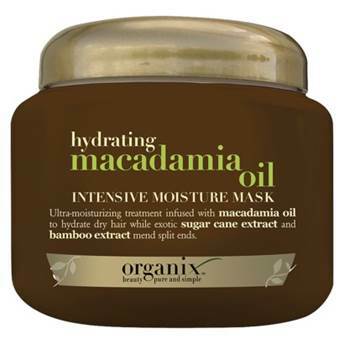 A hair mask, left on for as long as possible, will help condition and return shine to dull hair. Applying an oil can also help, used in the same way as a hair mask, this can hydrated dry hair and rejuvenate its appearance, try leaving it on overnight. If you dye your hair regularly, invest in a strong conditioner and look for natural dyes with fewer chemicals. Even combing or brushing your hair can cause damage, so invest in a good brush that won't cause hair to snap and don't towel dry your hair too vigorously. A leave-in conditioner and conditioning spray can help build strength, and there are even great natural supplements that will improve your hair health from the inside.